AC Milan is all geared up with preparations for the Series A season on the final weekend, although it’s been a busier week with progress that is being made to find new ownership. Former AC Milan player Cesare Maldini has died at the age of 84. 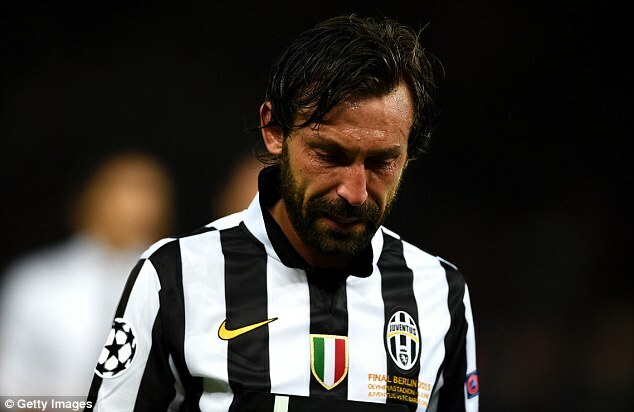 The football world, in general, has paid tribute to one of football greats on Tuesday morning. There were many former team-mates as well as club representatives that were present at the ceremony. Cesare Maldini has made more than 400 appearances for AC Milan and scored three goals during the period 1954 to 1963 and has won 4 League titles during that time. He also won the European Cup in 1963. He was considered as being one of the best defenders of his generation. He also had a managerial career after his retirement as a player where he managed several clubs such as AC Milan, Foggia, Ternana, and Parma. His best accomplishment as a manager will be to win a Copa Italia and Cup Winners Cup double with AC Milan. He will also help Parma get their promotion to the Serie B. The summer transfer window reached its conclusion on September 1st and in that day there was a transfer that almost took place but fell short at the last minute and this failed transfer still continues to have an effect in the world of football. Just as everything appeared to be clear and ready for David de Gea to make his move to Real Madrid, reports emerged claiming that the deal could not be completed in time due to some documents not being delivered in time to the proper authorities. David de Gea was the man that Real Madrid has been attempting to sign for some time now and failed to sign him in the summer transfer window which recently shut down. If this deal had indeed been completed then David de Gea would have joined Real Madrid for a transfer fee of around €30 million. Keylor Navas was also involved in this transfer as the Costa Rican shot-stopper was going to be transferred to Manchester United as part of the transaction. €30 million and Keylor Navas was the price that Real Madrid was willing to pay in order to sign David de Gea. The 28 year old Costa Rican player was being used as bait to lure in another player. Paris St Germain have finally confirmed their interest in star winger Angel di Maria. The Manchester United man has been widely linked with an exit at just 12 months after his arrival at Old Trafford. Di Maria is the club record signing at United. Despite starting his life at Old Trafford in the best possible circumstances, his form began suffering in the second half of the campaign. Towards the end of the season,Di Maria was relegated to being a bit part player in the team. The situation does not seem to have improved even into the pre-season. Manager Louis van Gaal has failed to quell the speculation around Di Maria. In fact, he has stated that the future of the winger still remains uncertain, but he is hoping that he remains at Old Trafford. PSG have been credited as the only club interested in the Argentine. They were interested in signing him even before he moved to Manchester. AC Milan owner Silvio Berlusconi has tried to win back fans by saying that he is once again ready to invest in big-name players and managers. The club has limited its investment over the last couple of years and has consequently slip down the table. After two poor campaigns under their former players – Clarence Seedorf and Filippo Inzaghi, Milan find themselves outside the European elite after a long time. One of the most successful clubs with seven European cups to their name, Milan will even be without the second-tier Europa League for the upcoming season. In order to revive the club’s ailing fortunes, Berlusconi says that he is ready to bring back former manager Carlo Ancelotti. 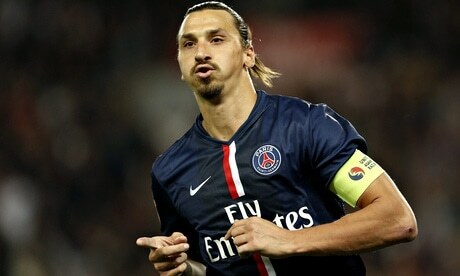 A move for getting former player Zlatan Ibrahimovic is also underway according to the former Italian president. Ancelotti left Milan in 2009 and has since managed clubs like Chelsea, Paris St Germain, and Real Madrid. He is on the verge of being sacked at Madrid and this would leave him free to discuss terms with a new club.